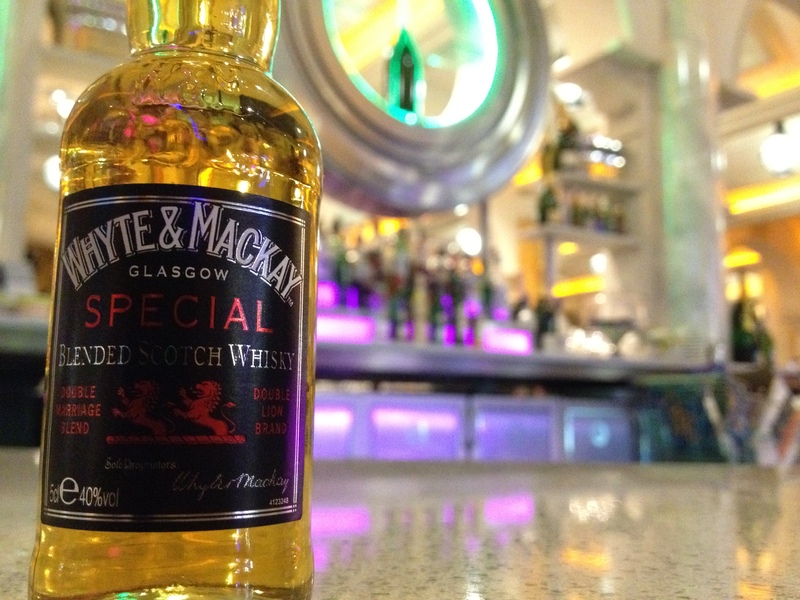 Most consumers will have heard of this blended malt and may have even experienced it at some point in their lives, so it would only be fitting that it should grace the pages of the site, starting with the Whyte and Mackay Special. How did Whyte and Mackay start out? Created in Glasgow in 1844, around the time that whisky was gaining in popularity, and with the 1870’s outbreak of phylloxera producing a boom in production as the drink of choice changed from brandy to whisky, two partners – James Whyte and Charles Mackay, decided to invest in a whisky blending plant. Starting out by blending to customers orders and their own account for export trade, business boomed until the whisky industry collapsed around the First World War, although Whyte and Mackay managed to weather through and at one point even expanded their sales. After the death of Mackay in 1919 and Whyte in 1921, the business continued. The 1920s saw a surge of export orders, particularly to North America. The 1930s showed a growth in exports to Australia and New Zealand. In 1960, the company acquired Dalmore distillery and by 1965, Whyte & Mackay was the fifth most popular brand in Scotland. The two lions which adorn each and every bottle of Whyte & Mackay, relate to the MacGregor Clan who were outlawed in 1603 after the Battle of Glen Fruin where they had massacred the Clan Colquhoun. By an act of the Privy Council, it was decreed that anyone with the name MacGregor would be subject to death. In an effort to avoid persecution, many of the MacGregors chose to change their name to “Whyte”. When James Whyte and Charles Mackay established their Company in 1882, as a mark of respect to the Clan MacGregor they took the single lion from their Clan Crest and the other was drawn from the rampant lion which is emblazoned on the Scottish flag. Also, most distillers settle for one maturation, but Whyte & Mackay is double matured to ensure a unique balanced blend. First, the single malts are ‘married’ together and held in sherry butts for several months. Then the ‘vatted malt’ is mixed with up to six different grain whiskies and returned to another set of sherry butts to mature until perfection. Bold aromas of dates and figs on the nose that leads to a light, soft, smooth offering of malt and spice with a long finish of fig. Not bad for a blended whisky with a near 170 year history.